The Newfoundland pony is a small, sturdy horse that’s become a bit of a rarity. It originally roamed the Canadian island of Newfoundland in the thousands, but in recent years, its population has plummeted below 400. The local government is now looking to stabilize those numbers through a new park where the ponies can safely graze and, hopefully, spawn new generations. The province of Newfoundland and Labrador announced the conservation plan late last week. It’ll grant a 50-year lease on a parcel of roughly 25 acres to the Newfoundland Pony Society, a registered charity that protects the animals. Under the NPS’s supervision, this land will become the Newfoundland Pony Heritage Park. 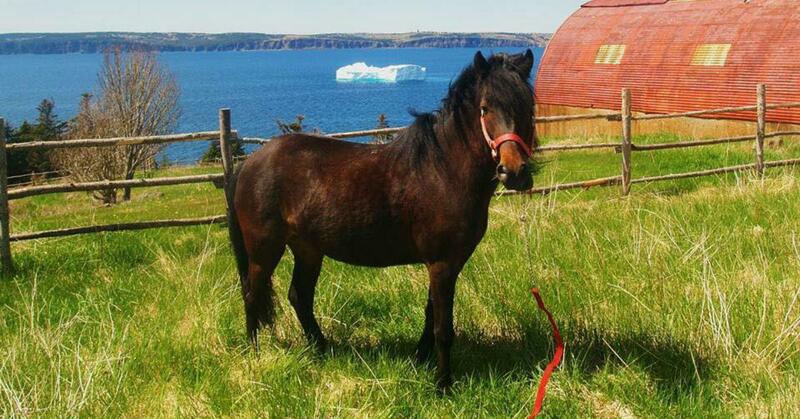 The unique pony has a long history in Newfoundland. Its ancestors arrived in Canada along with 17th and 18th century British settlers, and after hundreds of years of natural interbreeding, they produced the Newfoundland pony. Historically, it assisted residents of the coastal community with plowing and transportation. “The Newfoundland Pony is part of our shared heritage, and was essential to our ancestors’ very existence as they used this special animal to work the land and sea,” Gerry Byrne, minister of Fisheries and Land Resources for Newfoundland and Labrador, said in a press release. According to The Canadian Press, the pony boasted a population of roughly 13,000 in the 1960s. But once better vehicles and machinery made the Newfoundland pony less of a relevant work horse, their numbers dwindled. Several were sent to meat plants for slaughter. The Newfoundland Pony Society discovered the horse’s numbers had dropped to double digits by the 1980s, with less than 100 ponies left. Fearing an impending extinction, the group mobilized. The society successfully lobbied for legal protections to stabilize the pony’s population, in the form of the Heritage Animals Act of Newfoundland and Labrador. This 1997 law restricted the exportation of Newfoundland ponies, insuring they would no longer end up at meat plants. With the new designation, the population numbers ticked up slightly. But the society and provincial government are hoping the new land will facilitate even greater gains. “This hardy, good-tempered, loyal and hardworking pony interbred naturally on the common lands around our communities over the centuries to create a unique and special breed,” Jack Harris, president of the Newfoundland Pony Society, said in the statement. Earlier this summer, the NPS offered free DNA testing to horse owners to identify ponies for breeding. The program led to the discovery of Mudder, one of the oldest known living Newfoundland ponies. 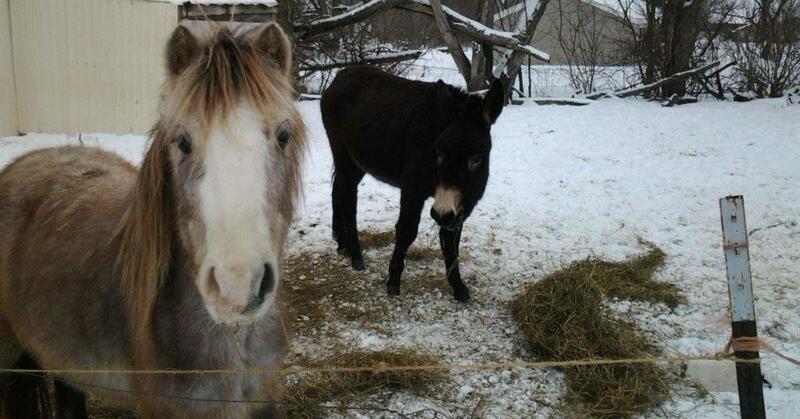 Mudder was underfed and overworked at the children’s riding stable where she was found, but she’s now “being spoiled to no end” on a farm in Ottawa.